Meoded Paint and Plaster roots began in Europe over 40 years ago, inspired by the Italian Renaissance and the master artisans of the period. 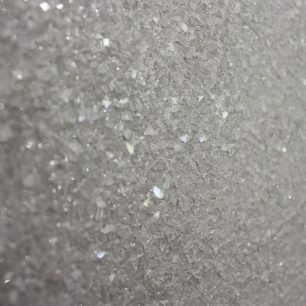 The timeless beauty and lasting construction of the Venetian plaster materials of the time influenced Meoded’s move to the U.S., where we are the sole manufacturer of authentic lime-based zero VOC wet decorative plasters. 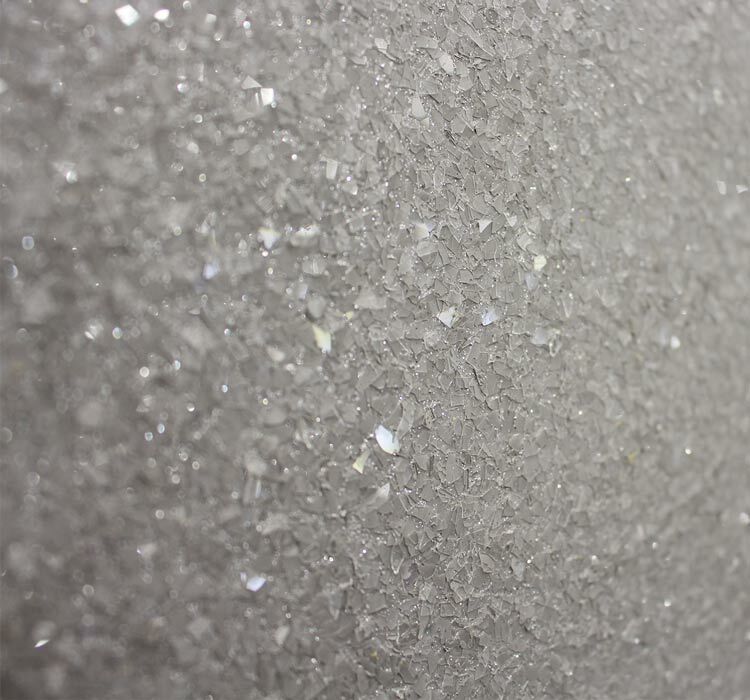 Meoded’s growth in the decorative paint and faux finish trade continues to thrive by adding other unique products such as Venetian Plaster, Metallic Paint, Glitter Paint, Lime Plaster, Cement Plaster, Concrete wall texture, the Sapphire Metallic paint line, Crystal Brush glitter paints and Pearlas Velvet suede finishes. All of our products are eco-friendly and easy to apply. Our reputation is built on the word of mouth from loyal customers who not only trust our high quality products, but also enjoy the friendly environment and support from the knowledgeable and talented team of experts on staff. As the founder of Meoded Paint, Shlomo always had a keen eye for design. Growing up helping his father run the family paint store, he realized he was able to utilize his artistic eye and create beautiful and unique products within the paint industry. Shlomo studied closely the unique textures and colors available in Europe. With his keen eye and passion for the decorative arts, he began to teach painters the technical and artistic skills of faux finishing. He transformed many paint businesses into thriving specialty paint businesses with clients across the globe. To grow the decorative paint business, Shlomo set his sights on the growing metropolis of Los Angeles. It is here in the heart of Hollywood that Meoded opened up their 15,000 sq. ft. state of the art showroom and manufacturing facility. Continuing the tradition of training and servicing the artisan craftsman with unique products that are recognized as among the best in the world, is the visionary drive of Shlomo Meoded and his innovative team. Gregory has a B.A. in Political Science from California State University, Long Beach. Gregory joined Meoded in 2016 from the Sherwin-Williams Company and serves as The Executive Vice President, Sales and Marketing. Gregory is the primary architect and executor of Meoded’s Sales and Marketing strategy to become a dominant player in the U.S. decorative coatings industry. The Executive Vice President, Sales and Marketing also oversee development of the company’s strategy to develop and maintain the needed Sales and Marketing infrastructure to support both its current and future operations. He also acts as the Company’s chief Salesperson in deals requiring top-to-top negotiation and/or selling. Vladimir has been working with Meoded for over 20 years. 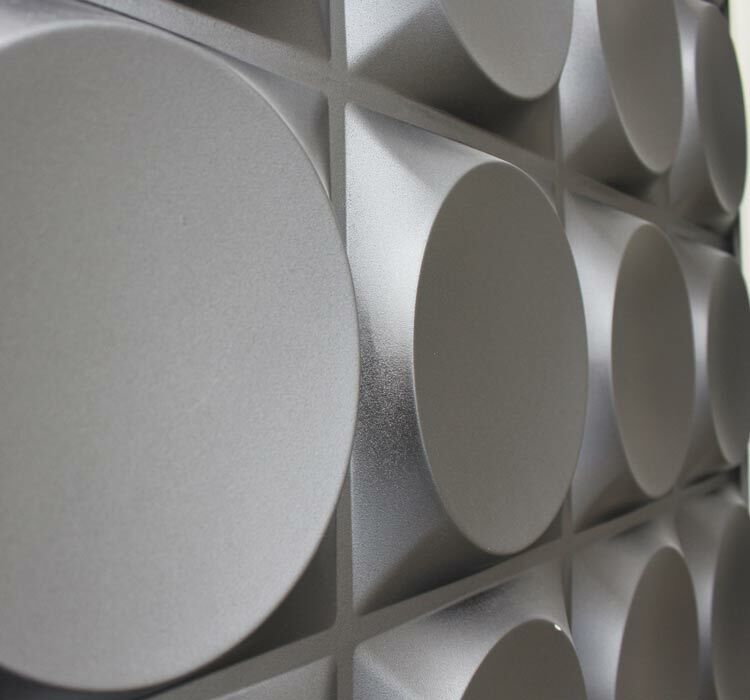 His plaster and paint contracting experience is the testing ground for the application performance and excellent coverage Meoded products offer. 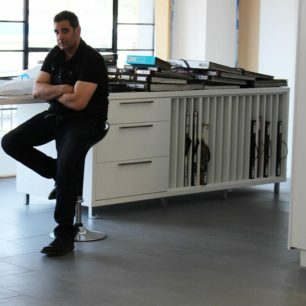 As a frequent user of Meoded products, Vladimir eventually built a relationship with Shlomo who hired him to help build their company showroom in Europe. Soon thereafter, Vladimir was recruited to help Shlomo manufacture and distribute Meoded products in the United States. 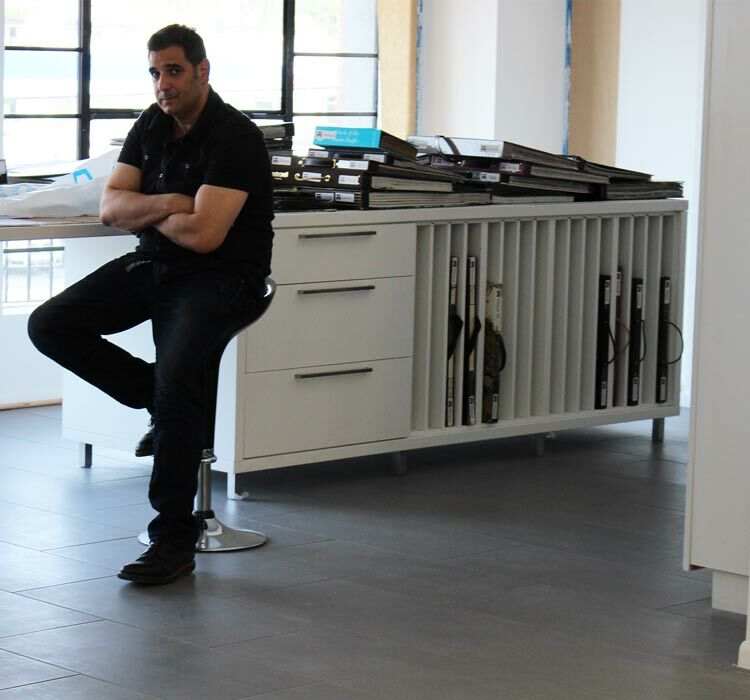 Over 20 years later he’s still with the company helping with special projects, as well as working with chemists in the design and manufacture of our latest ground breaking products. Vladimir also teaches decorative plaster and paint classes for painters and artists to help them develop their faux finish skills and learn the latest techniques and finishes Meoded products offer the decorative paint market. If you are interested in taking one of these classes you can sign-up here. Vladimir’s skills and knowledge of products and paint markets is also instrumental in helping to support Meoded’s expanding dealer network. Curious to see some of our products in action? Head on over to our Instagram page.